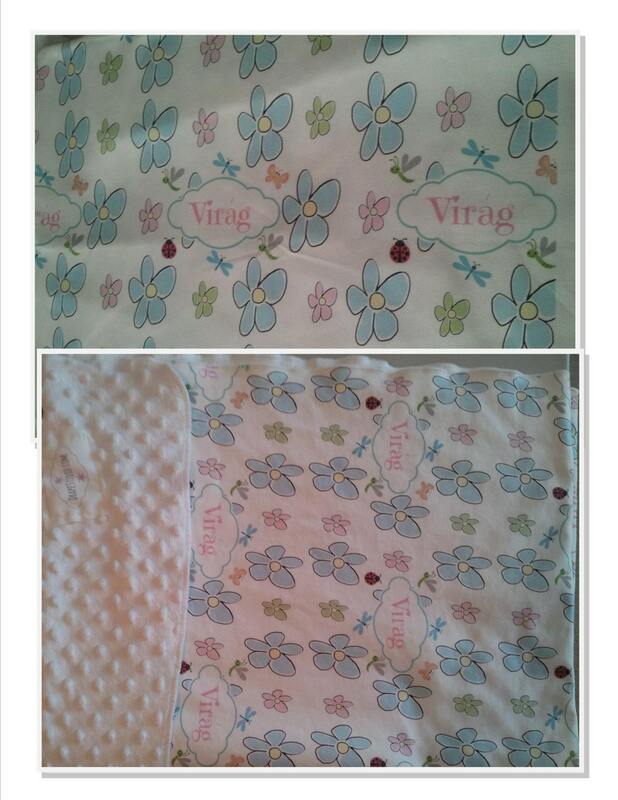 Personalize this eco friendly soft organic cotton blanket with the name of your little one! 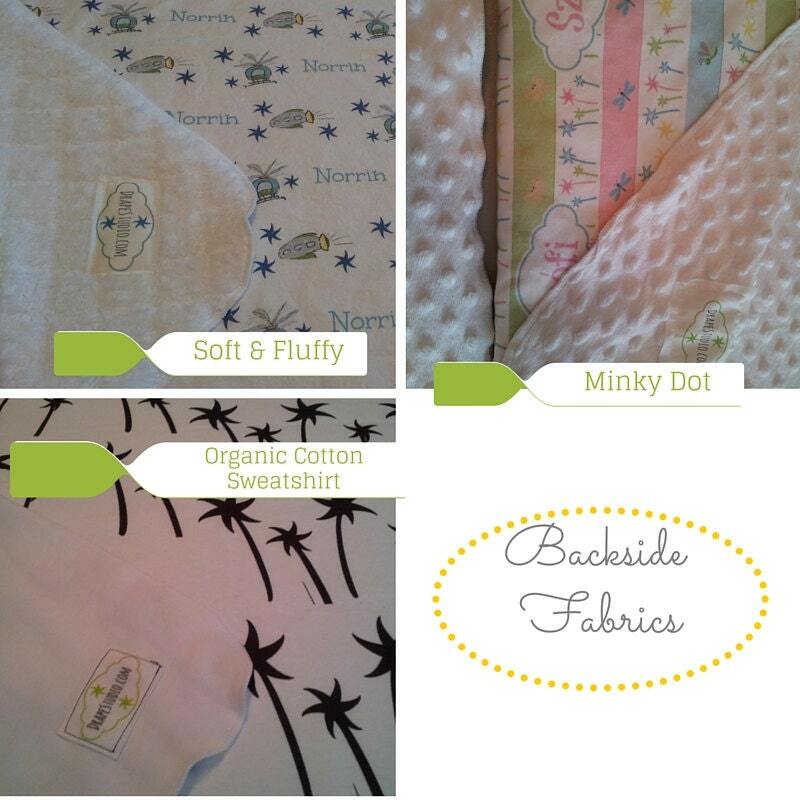 Retro Flower Power with critter pals Organic cotton baby / toddler blanket! 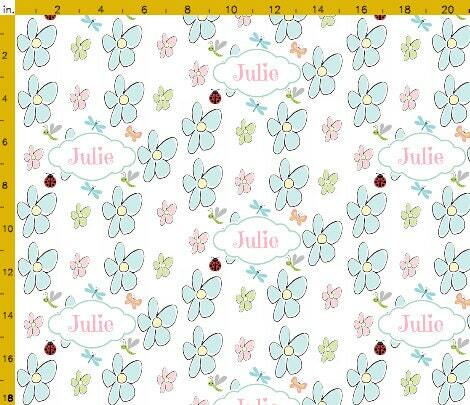 Personalize this super cute retro mod design filled with flower power flowers in soft pastel colors of green, blue and pink with critter pals butterfly, caterpillar and dragonfly. 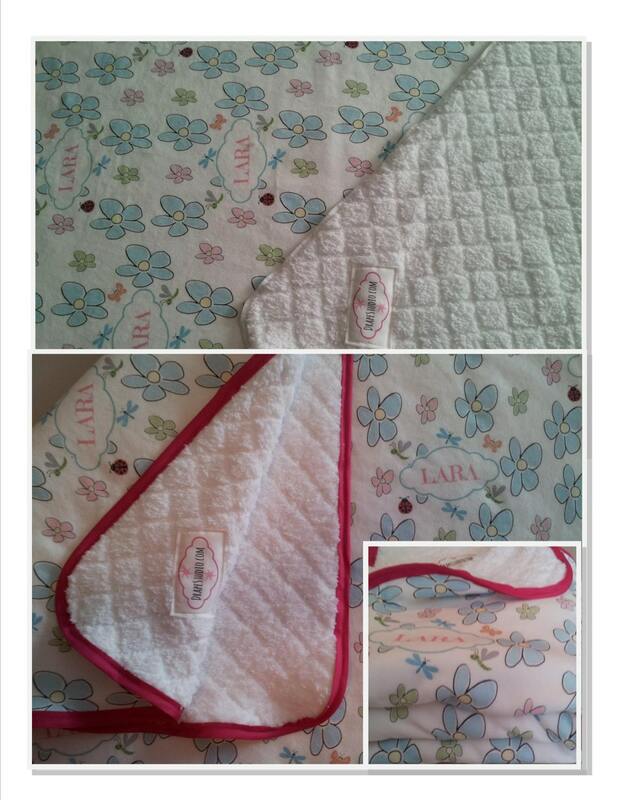 Personalize with name or initials of your little flower power baby girl - so cute! 4.) 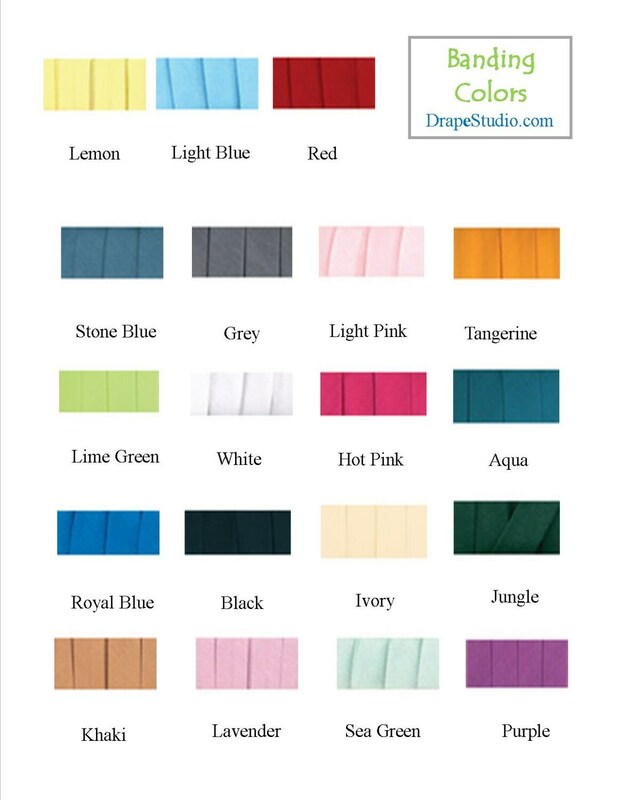 if ordering a COMBO set (last image) - and would like a different color banding on the second blanket, include color in notes at checkout as follows: "second blanket color - red"
All of my fabric collections have coordinating designs and come in several color ways.